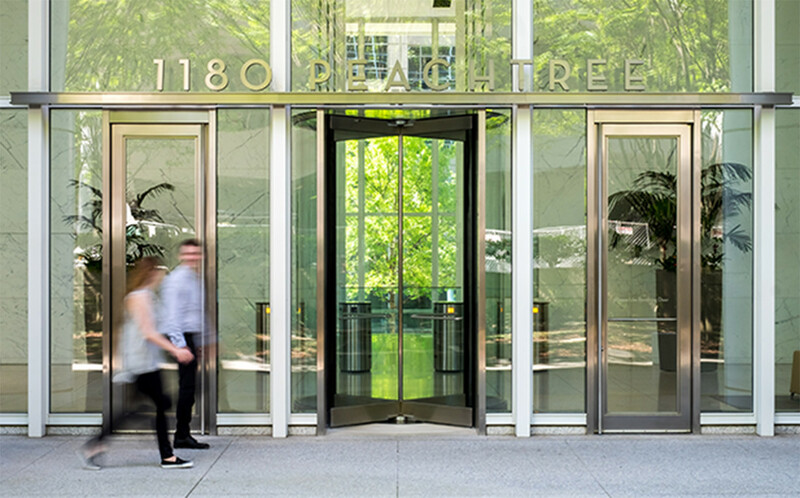 1180 Peachtree puts you close to everything that empowers business. It’s the heart of vibrancy that fuels Atlanta’s art, creative and talent scene like nowhere else. Endless lifestyle choices and venues at your feet. 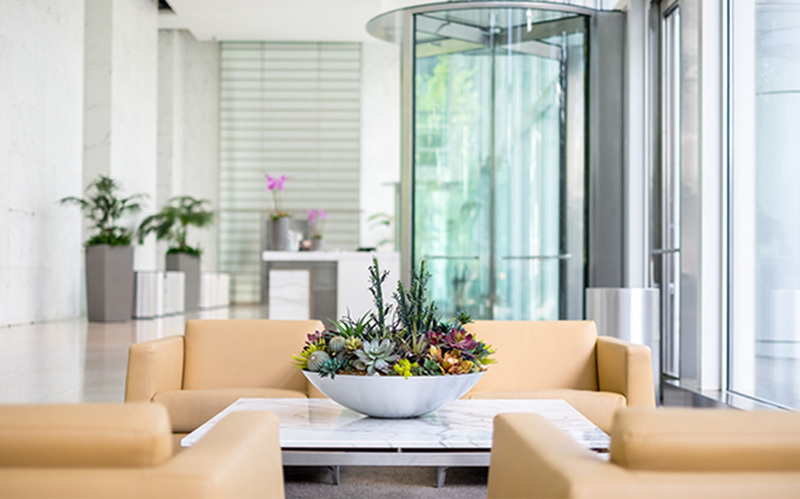 Exactly where your next wave of employees are waiting. A stunning expression of 21st century architecture. 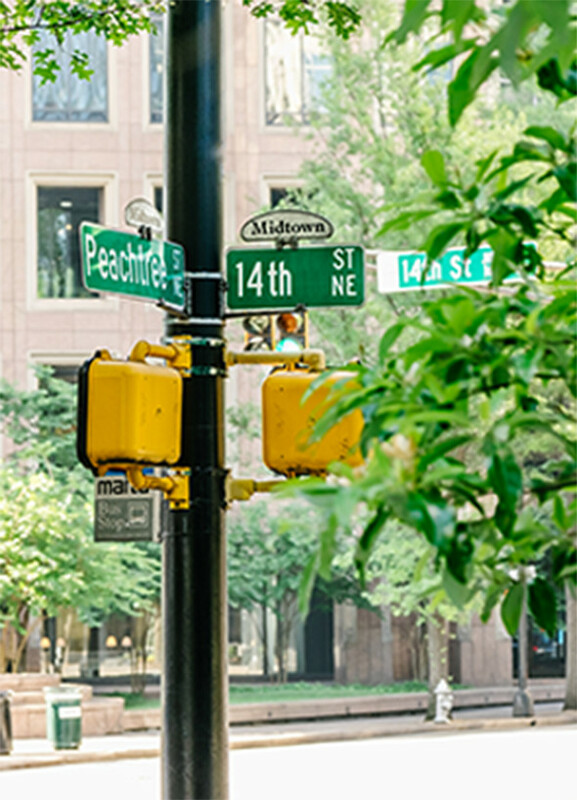 A location in Atlanta’s thriving Midtown with the most dynamic, cosmopolitan feel in the city. The chance for your company to rise to new heights in truly prestigious organization. It’s all here. 1180 Peachtree. © 2019. 1180 Peachtree. All Rights Reserved.